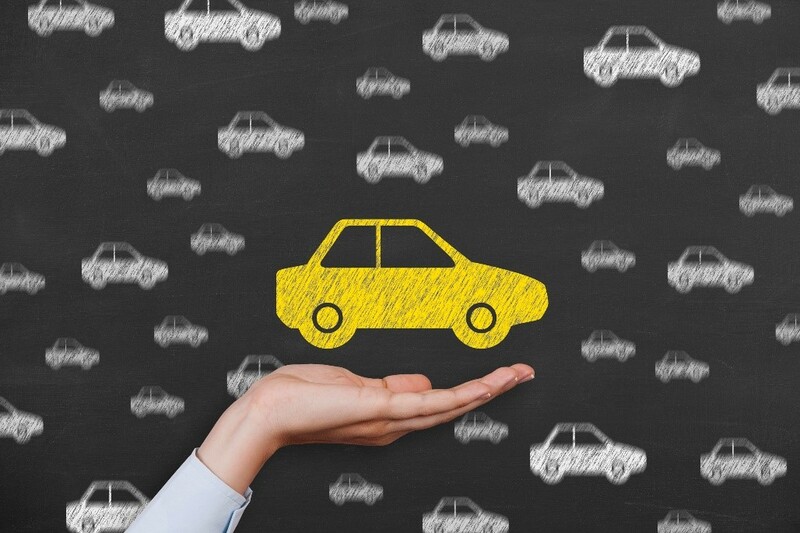 Reports indicate that consumer confidence in the used car industry is at an all-time low. Recent studies have found that just 7% of consumers claim to trust used car dealerships and a further 36% have walked away from a vehicle they intended to buy because they did not feel the dealer provided enough trustworthy information about it. To improve the relationship between consumers and used car dealerships, AA Cars has developed its Dealer Promise. This is a scheme which offers our independent dealerships the opportunity to demonstrate their dedication to providing a first class customer service on a day to day basis. Partnering with one of the UK’s most trusted brands, the AA, is likely to enhance the profile of your business, leading to heightened awareness of your offering. The Dealer Promise digital branding you’ll gain access to should also increase lead generation, resulting in a higher conversion to sale ratio thanks to the showroom point of sale. 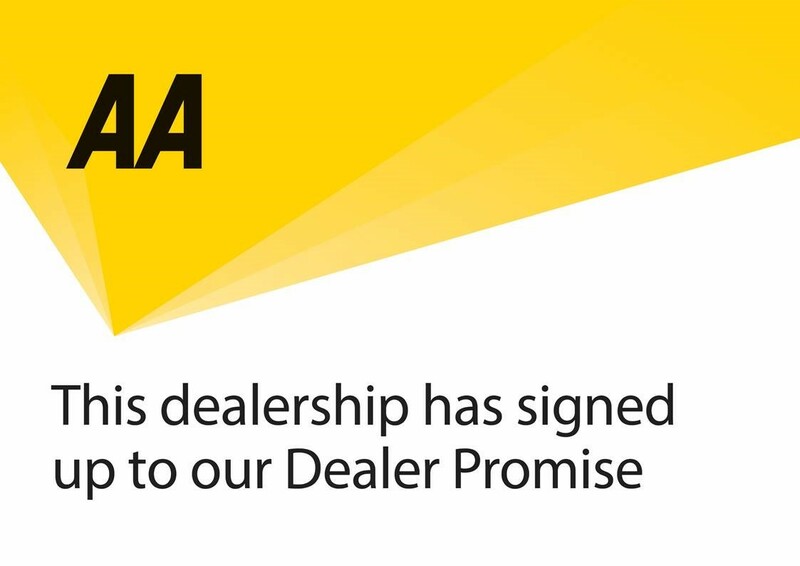 Once these actions are in place, your dealership will be eligible to join up as part of the AA Cars Dealer Promise. Currently 40% of existing independent dealers have joined the scheme, with record numbers of new ones signing up too. Along with an increased transparency for your customers that should convert to more sales, all businesses that are part of the Dealer Promise receive a plaque (pictured above) and pull-up banner detailing the scheme, for your premises. 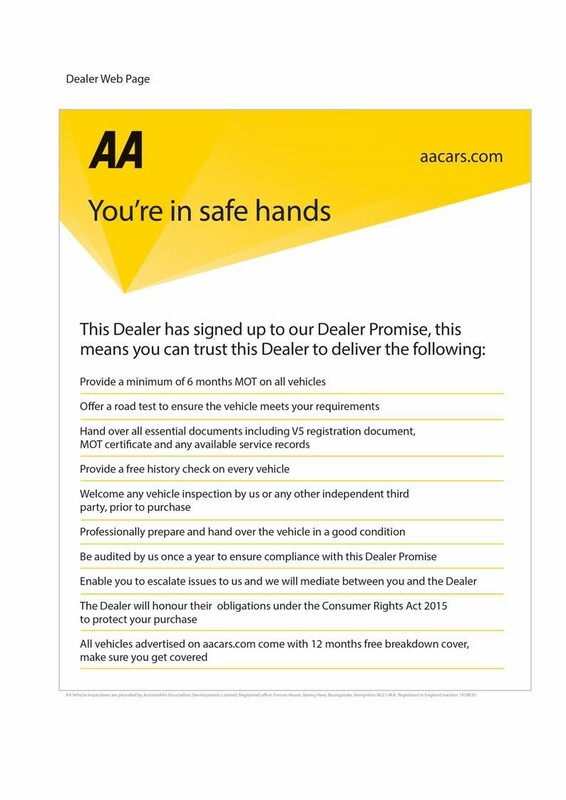 This will help to instil instant trust from consumers in the business, with all Dealer Promise branding able to be displayed on the dealership’s website (see picture below).